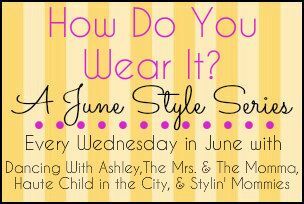 We're back today with the 2nd round of "How Do You Wear It? ", this time showing our summer hats. 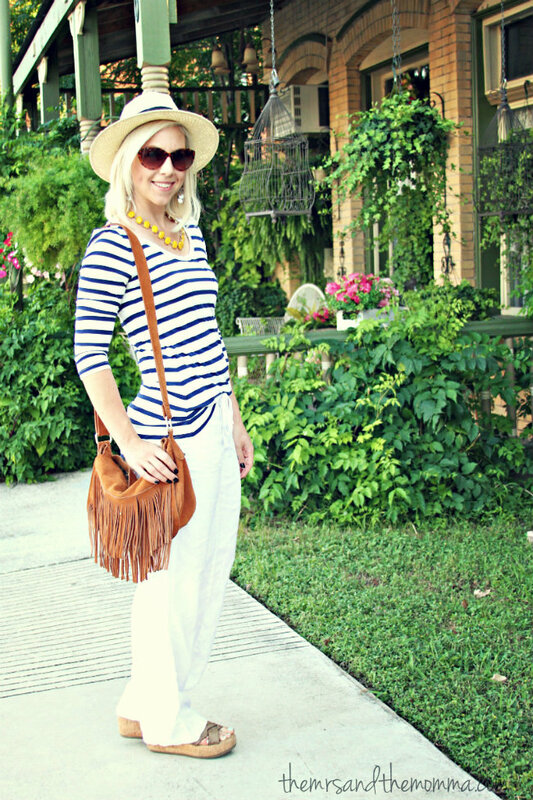 I've professed my love for hats before, so it's no news that they're one of my summer staples....especially of the straw variety. My momma always told me that I "can wear hats". I don't really know why she says this (besides the fact that they do suit me), as I think all people can wear hats (unless you're headless, of course)...but really, who can't? Even if one doesn't think they look that great sporting a hat, it still serves many other purposes (like as the counterpart to your sunglasses for your incognito grocery store run), so I say, who cares? Wear it anyway! I'm willing to bet that in the 1800's, people didn't just not wear hats because of the way they thought they looked! Gah. Okay, this post has gone in a different direction than I intended....so, because of my laziness, I'll opt to forego the delete button rather than rewriting the above paragraph, and just pretend you're nodding your head in agreeance, choosing to be totally in sync with my tangent. Let's move along, shall we? ***Side note: I was so excited to be featured on the CAbi blog wearing this outfit (along with some other CAbi looks) yesterday. You can check it out here! Check out how the other "How Do You Wear It?" 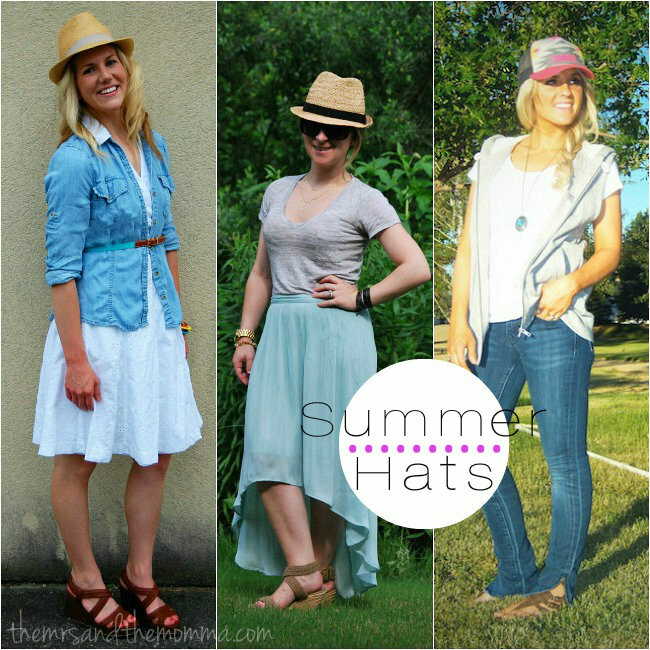 ladies style their summer hats! 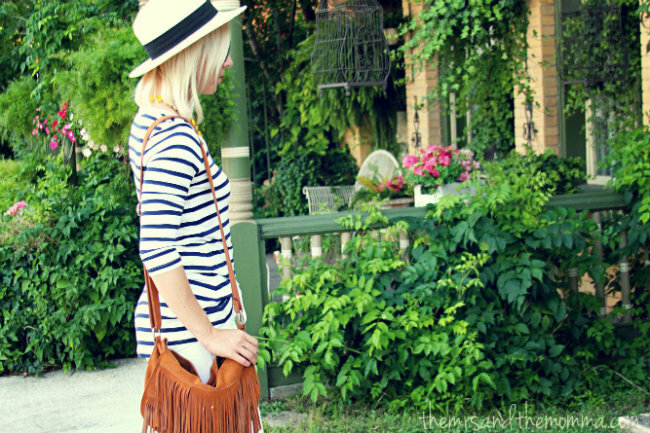 I love this, and now I'm totally inspired to go buy a summer hat! Go to UO!!! They have some great ones! love these! I definitely need some more summer hats! I love how they're just everywhere these days!!! Target and UO have some great ones! Your momma was right! You "can" wear a hat...I've always thought that about you. And so awesome about that feature!!! Love the tangental and you in a hat! You can totally rock it! I love this outfit, you are totally rocking that hat! CUTE! 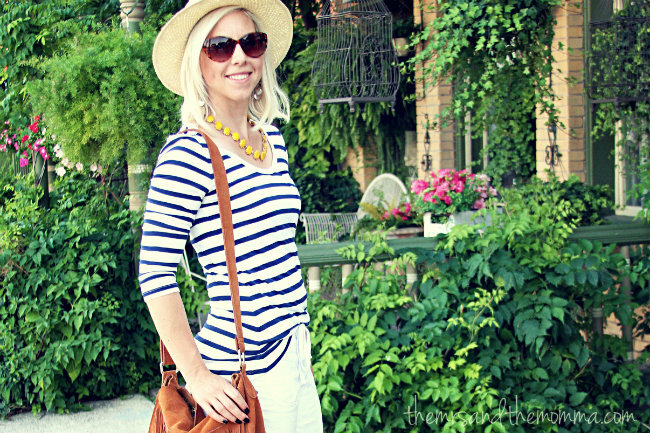 I love the stripes with the yellow necklace!